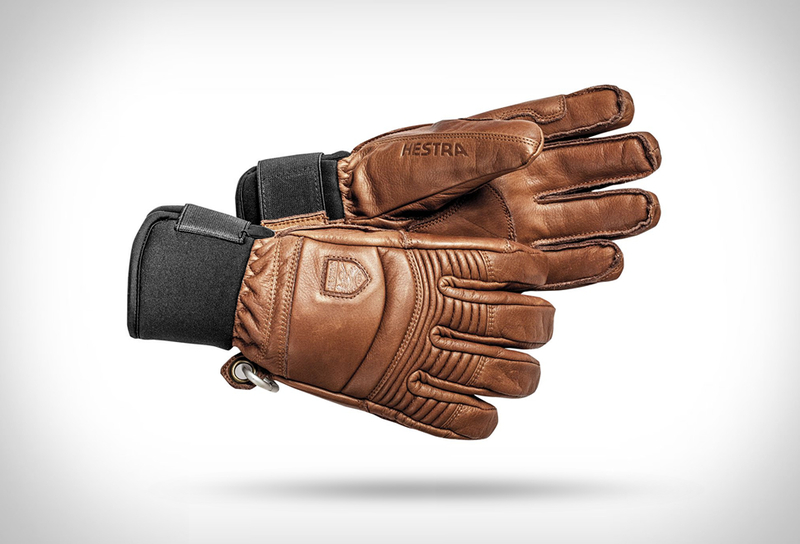 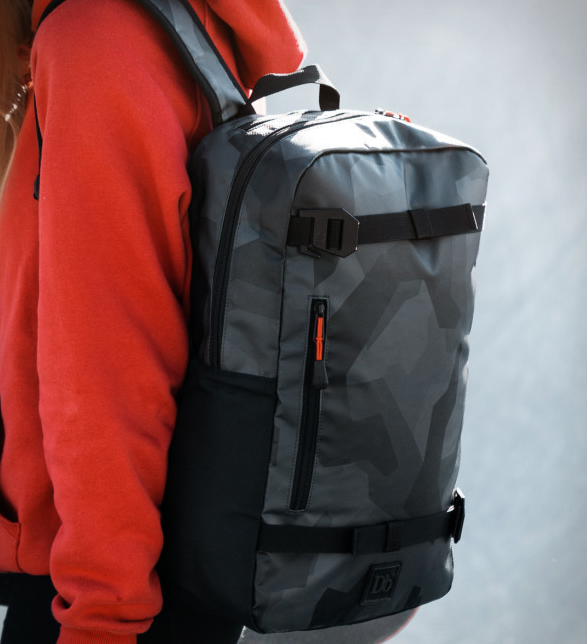 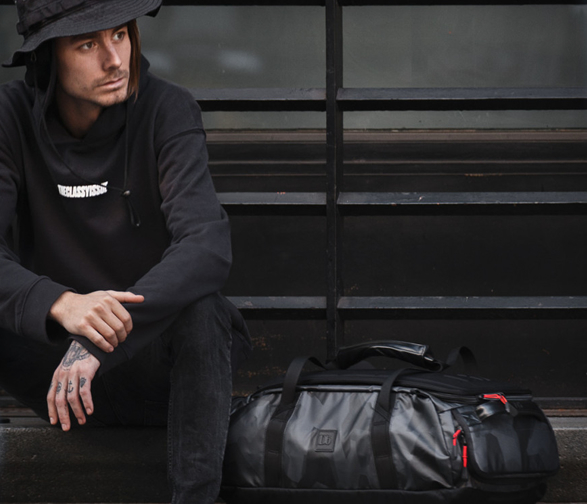 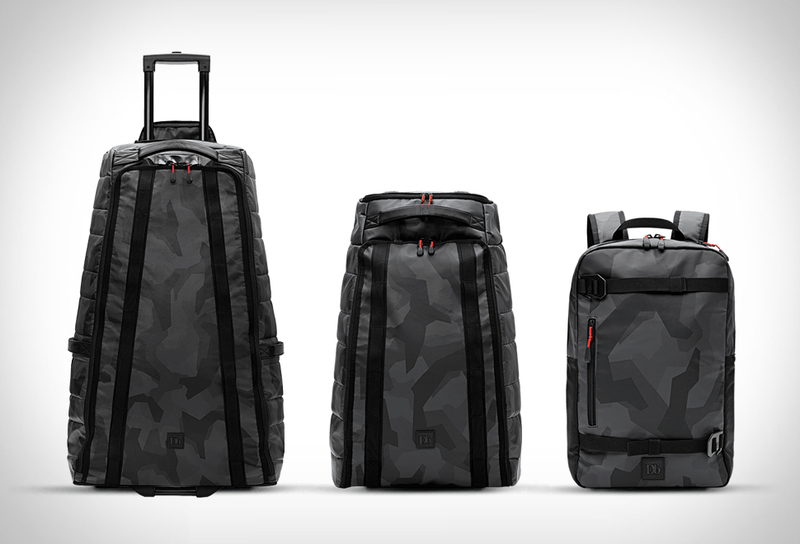 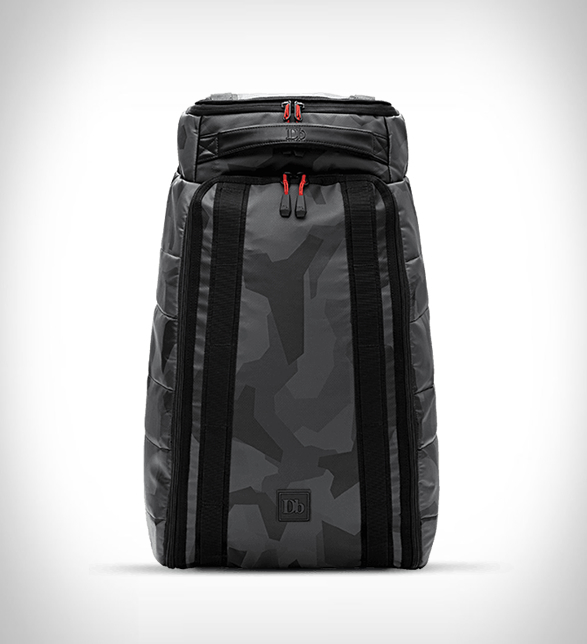 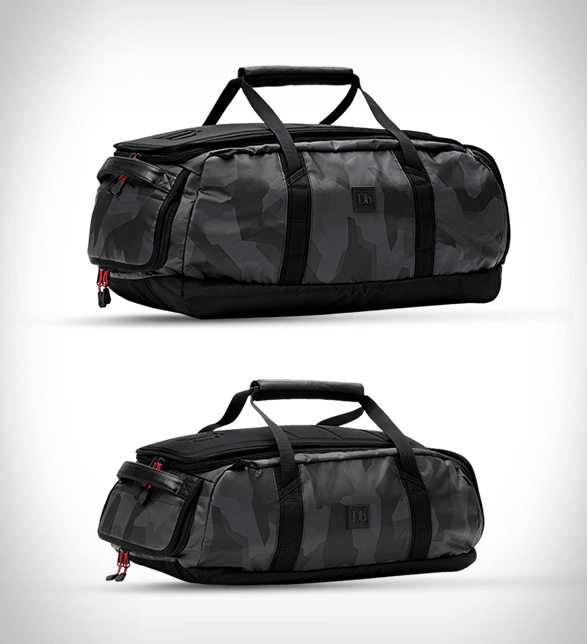 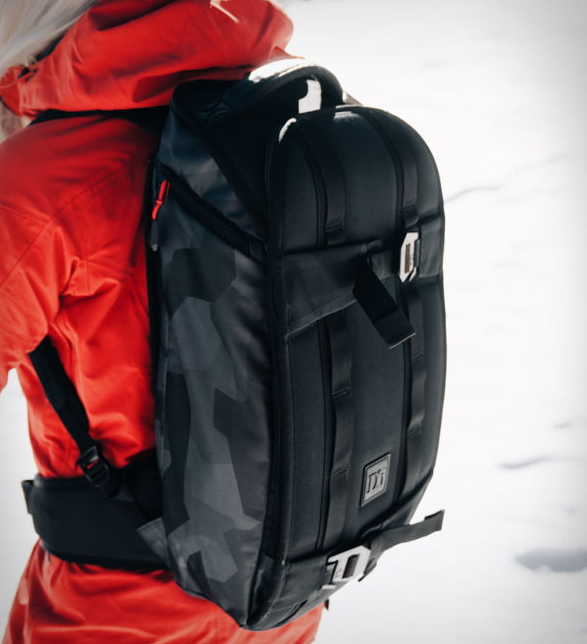 Douchebags are an up-and-coming travel bag brand from Norway, owned by professional freeskier and alpine ski racer Jon Olsson. 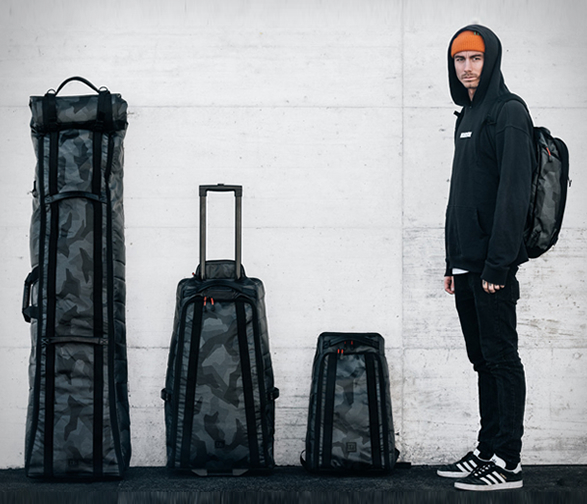 Their new offering is this cool Black Camo collection that comes after the hugely successful White Camo Collection that launched earlier this year, and sold out in days. 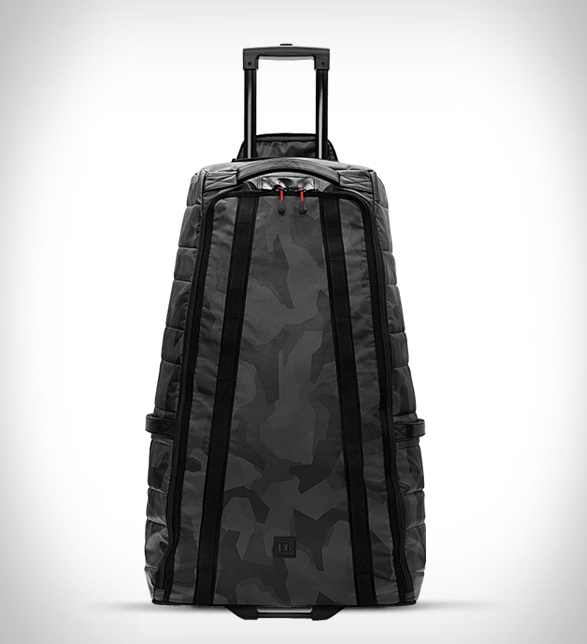 The mastermind behind the unique camo print is Jon himself, whose love for this unique camo is no secret as he has painted several cars and his home in the geometrical design. 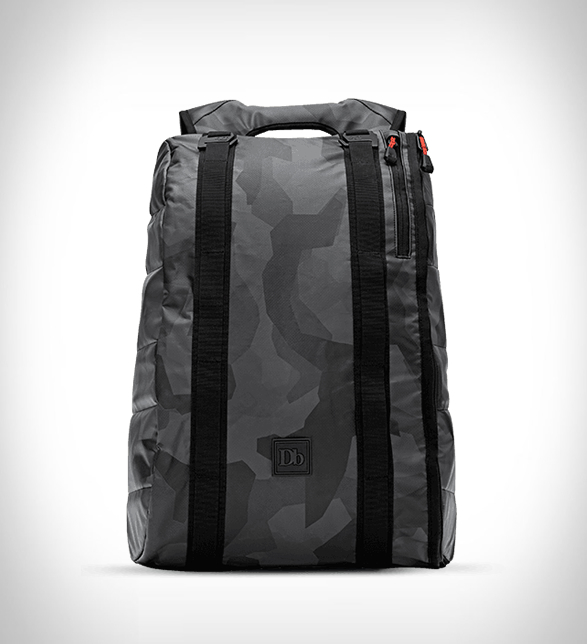 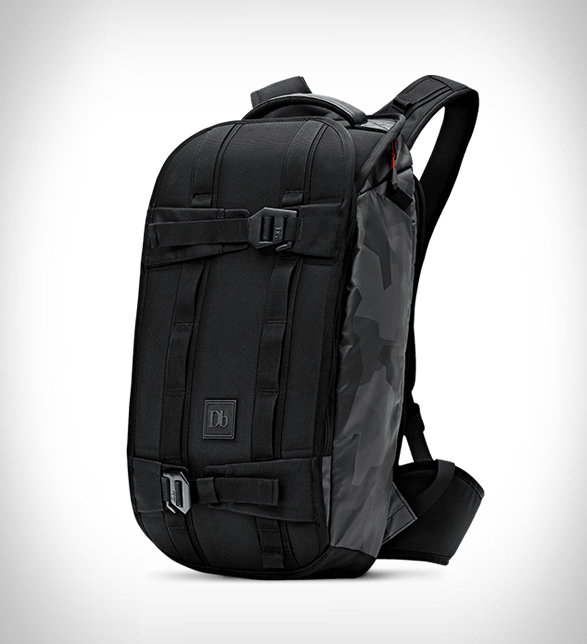 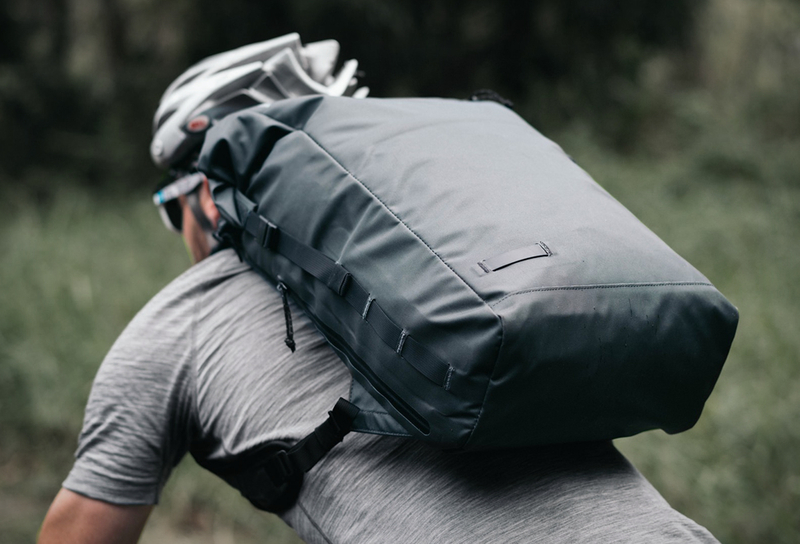 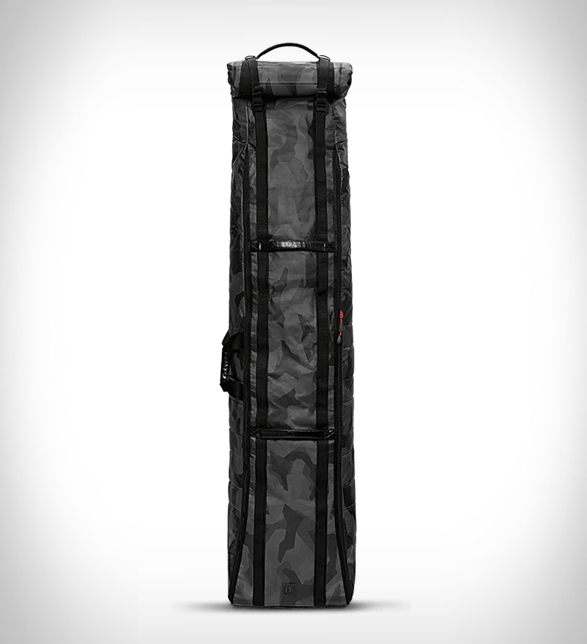 The limited series features several bags including a durable boot bag, smart backpack, stylish carry-on, and a handy weekend duffle, all covered in an edgy monochromatic camouflage that will definitely not leave you blending into the background.